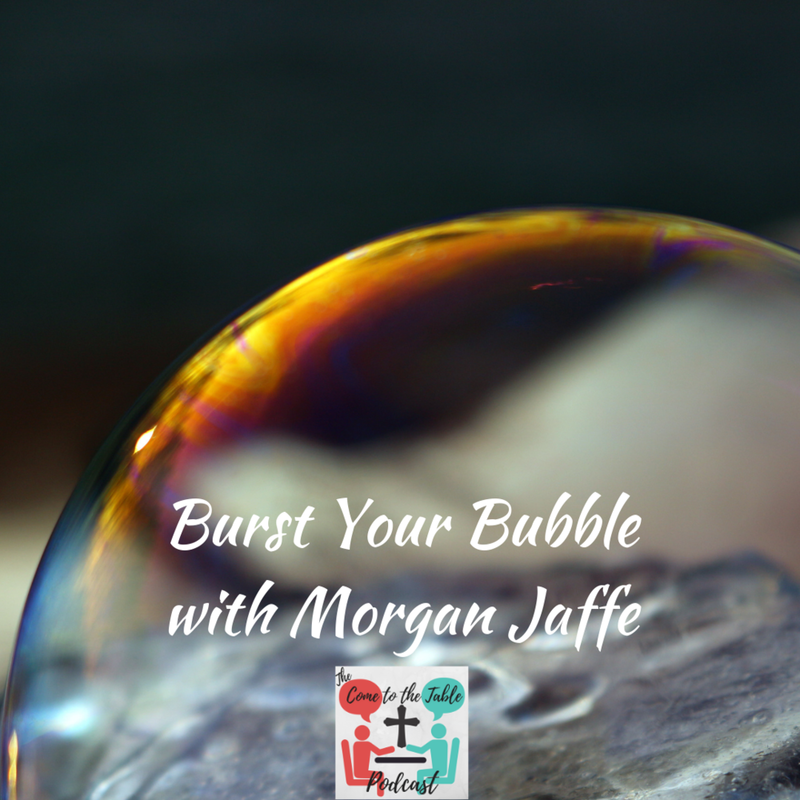 Morgan Jaffe wants to Burst Your Bubble. She doesn’t do it just because she can but due to a sincere desire for justice, truth and authenticity. Her temperament and style may lead you to words or phrases like social justice warrior, snowflake or politically correct. She doesn’t apologize for her passion and be certain those labels don’t do her justice. She hosts her own podcast with the same name…oh and did I mention she helped create our new awesome website? Click here to see her website and click on the following links to follow her Facebook and Twitter.